For some, success is something they obtain at birth. Others have to work hard all their lives to make their dream a reality. 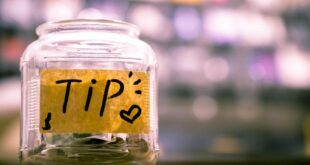 “You need to spend money to make money”, is a phrase that is all too common for the wealthy. But, what about people who aren’t lucky enough to be born with a small loan of a million dollars? Some of the best actors and businessmen today rose to fame without being born into rich families. They worked hard and dedicated their time and minds to achieve their ultimate dreams. Their hardships are truly inspirational and should be a reminder to us that it’s never too late to start working towards our dreams. 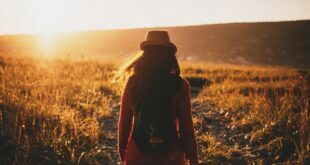 These 10 inspirational rags-to-riches stories are proof that it is possible to overcome life’s toughest challenges and make a better future for ourselves. Born on May 22, 1935, Del Vecchio was one of five children. His widowed mother couldn’t support her children and Del Vecchio ended up growing up in orphanages. When he was old enough, he started working in a factory making molds for auto parts and eyeglass frames. While there, he was involved in a freak accident, which cost him part of his finger. Del Vecchio however, continued his work there and mastered the craft. At the age of 23, he learned that there was a huge demand for eyeglasses and so, opened his own molding shop in Milan. Since then, he made smart investment decisions, converting his small shop into a huge empire. 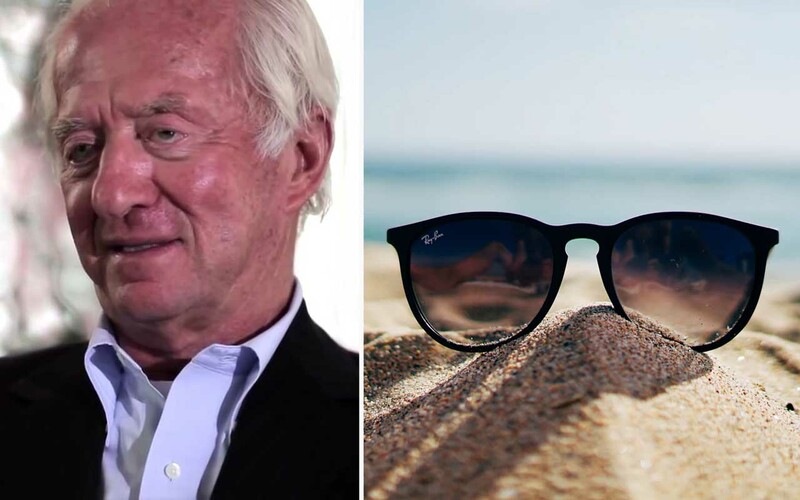 Today, Luxottica, the brainchild of Del Vecchio, makes brands like Ray-Ban, Coach, Oakley, Prada and many more. His estimated net worth is $22.1 billion. For some, he’s Peter Dinklage and for others, he’s Tyrion Lannister; known for his extraordinary acting skills on the popular TV series Game of Thrones. While his acting skills make us believe that Dinklage had no trouble landing brilliant roles, the reality is far from that. 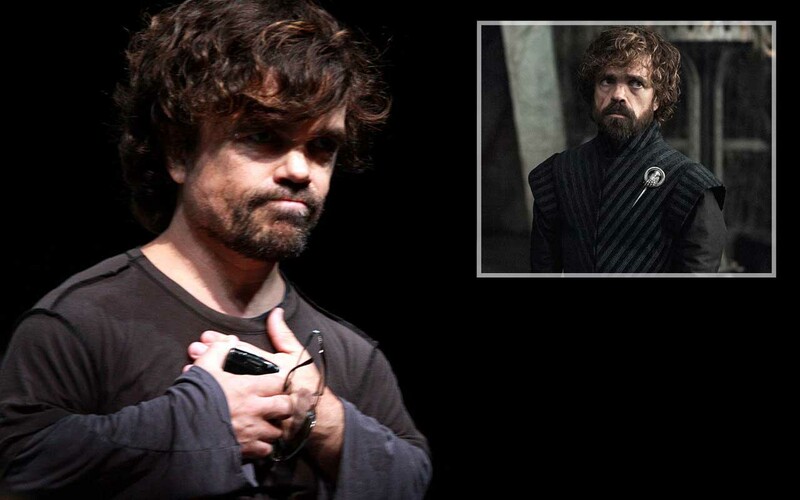 Born in New Jersey on June 11, 1969 to a poor family, Dinklage aspired to be an actor. He routed his career towards his dream and got a degree in theater. Sadly, after graduating, he was in debt and was far from landing lead roles. Facing debt, Dinklage had to choose a different path in life. After working various jobs for almost two years, he got a full-time office job doing data processing. Seeing himself stray away from his career and not being lucky enough to have a girlfriend, forced him to drink. At the age of 29, the man was far from becoming a successful actor, but vowed that he would become successful in life. After years of taking small roles, he started to get noticed; eventually getting a main role in the popular series Game of Thrones. The show pays him $500,000 per episode. Ingvar Kamprad was just an ordinary boy who was born into a poor family. His family struggled to stay afloat, so Kamprad decided to pitch in and help. At the age of 6, he started selling matches to the town’s people in rural Sweden. By the age of 10, he took his bike, went door-to-door and sold Christmas decor. Kamprad suffered from dyslexia, so he performed poor on tests in school. Nevertheless, he was determined to be successful and worked hard to overcome his dyslexia. While in high school, he scored good grades on tests, which encouraged his father to reward him. Kamrad took the reward and invested on himself; by starting a business known as Ingvar Kamprad from Elmtaryd, Agunnaryd (aka “IKEA”). 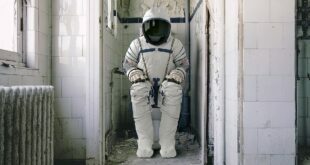 His years of going door-to-door made him aware that people lacked furniture. So, he started selling furniture at a lower rate; making it affordable to families in need. Later, he started designing his own furniture that was modern yet cheap. 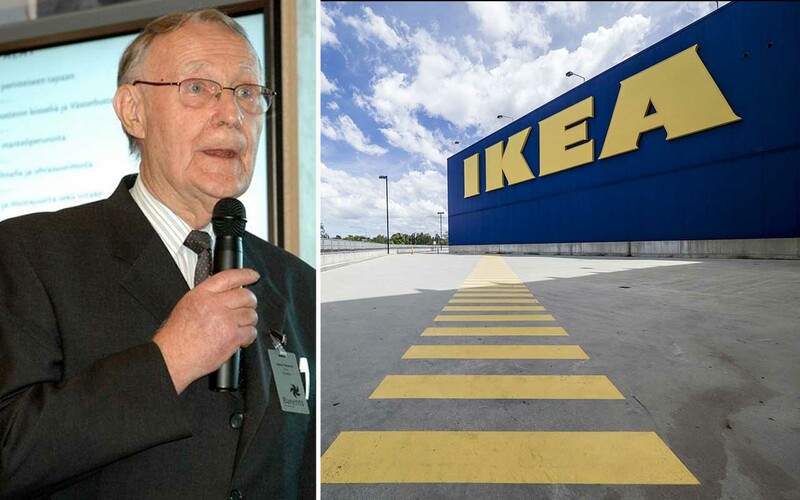 His determination is the reason behind his success and today, there are more 411 IKEA stores around the world. Born on July 31, 1965 in Yate, United Kingdom, fame did not find Rowling for a while. In fact, before she even started writing, she was a divorced mother of one who was was living on welfare. Her daughter Jessica had trouble sleeping but Rowling found that taking her for walks did the trick. So, Rowling started walking around with her daughter and taking her to cafes; where she completed most of the first “Harry Potter” book. After completing the first book, she approached 12 publishers, whom all rejected her. Finally, she approached Bloomsbury, who took her story and agreed to publish it. Since then, the “Harry Potter” franchise has become a worldwide success. Today, she’s estimated to be worth just less than $1 billion, but that’s mainly because of her charitable donations. Born on March 29, 1918, in Kingfisher, Oklahoma, Walton’s family lived on a farm during the Great Depression. Seeing his family suffer, he did everything he could to help them. During the day, Walton milked cows and even delivered them to the customers’ houses. In the mornings, he also delivered newspapers and magazines. 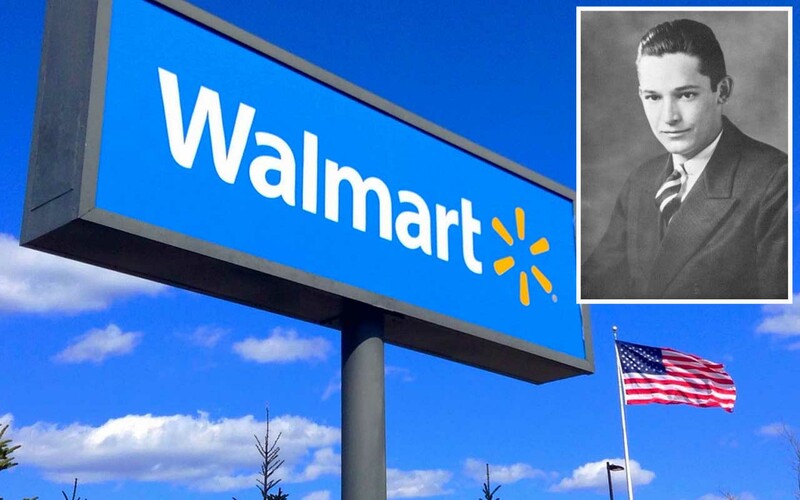 In 1945, after serving as an Army captain in an intelligence unit during World War II, Walton took a $25,000 loan from his father-in-law to acquire his first store, a Ben Franklin franchise in Newport, Arkansas. Within just two decades, Walton and his younger brother managed to own 15 Ben Franklin stores. He expanded the chain but became frustrated with the management who did not allow him to stretch the business towards rural areas. A frustrated Walton decided to leave them and start Walmart. In 1962, Walton opened his first Walmart store in Rogers, Arkansas, which became an instant sensation. Today, there are more than 6,363 Walmart stores around the world. The pioneering businessman died in 1992 with an estimated net worth of $48 billion. 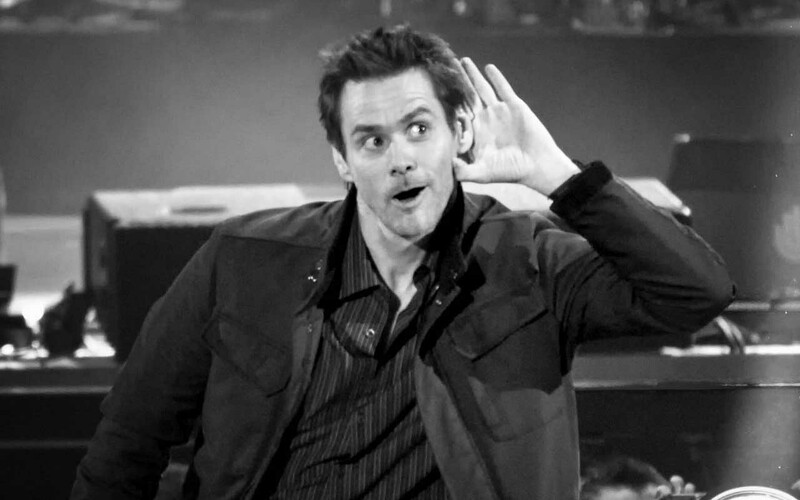 Born on January 17, 1962, in Newmarket, Canada, Jim Carrey had a rough childhood. At the age of 13, his father lost his job, forcing the family to live in a van. In order to support his family, he took a job as a janitor. Down on his luck, a young Carrey never gave up hope and continued practicing his comedy acts at various clubs during his spare time. By 1979, Carrey’s comical acts were earning him enough to leave his janitorial job behind. The actor was part of the opening sequences for successful comics Buddy Hackett and Rodney Dangerfield. In 1983, he went to Hollywood and fame found him. Today, he is estimated to be worth $150 million. Born in 1863, Henry Ford was the first surviving son of William and Mary Ford. The family owned a farm in Dearborn, Michigan, and his father expected him to take over the family business. While Ford had no interest in farming, he stuck around and helped his parents. At the age of 13, his mother unexpectedly passed away. Three years later, Ford left the farm and moved to Detroit to work as a machinist. At the age of 19, Ford decided to return to the farm to help his father but also continued to operate and service steam engines in Detroit factories. In 1891, he moved his family to Detroit, where he was hired as an engineer for the Edison Illuminating Company. 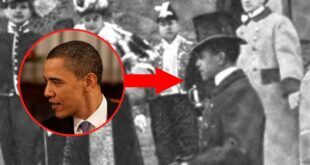 Two years later, he was promoted to the chief engineer but spent every minute he could to build the world’s first steam powered horseless carriage, or automobile. In 1896, he finally built the “Quadricycle,” which he sold in order to build better vehicles. Over the next seven years, he formed the Detroit Automobile Company. While the investors were pushing to start selling cars, Ford was constantly looking for ways to improve them. 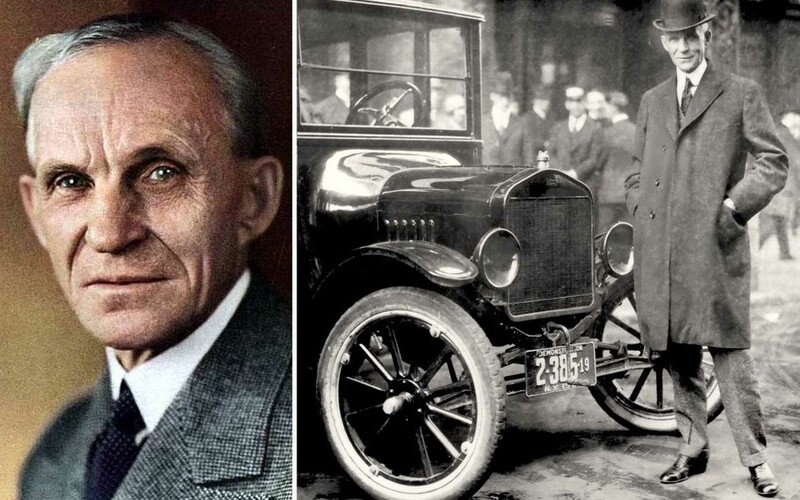 Frustrated with them, he left the company and established the Ford Motor Company. Just after a month, the company was producing two-cylinder, eight-horsepower Model A cars. Ford was constantly looking for ways to improve quality and efficiency. The result was the Model T, which made its debut in October of 1908. Upon his death, his net worth would equate to approximately $199 billion nowadays. Born on March 20, 1954 in South Korea, Do Won Chang moved to the United States with his family in 1981. Since immigrating, he worked three jobs from the moment he woke up until midnight. He washed dishes, cleaned cars, worked part time at a gas station and took a fourth job cleaning offices after hours. Chang worked hard day and night until he started seeing a pattern with the wealthy people that came to get their cars cleaned. One day, Chang asked some of the wealthy people what they did for a living. He realized that their answers were all the same; they were all involved in the clothing business. Chang left his jobs and started working at a clothing store, in an effort to learn everything he could about the business. His previous jobs had given him the ability to save up $11,000; which he used to open his first store called Fashion 21. The store sold clothes at a cheap price, making it affordable to all. 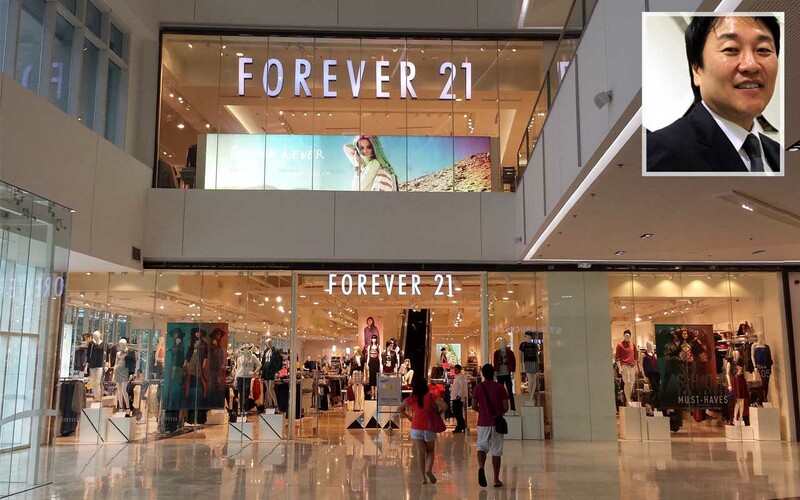 Fashion 21 was later changed to Forever 21 after gaining popularity. In 2008, during the great recession, instead of closing stores, Chang opened multiple outlets in an effort to provide more jobs. Today, there are more than 723 Forever 21 stores across the globe and Chang’s estimated net worth is $6.1 billion. Born in 1883, Gabrielle “Coco” Chanel started her life with her father abandoning her at a very young age. 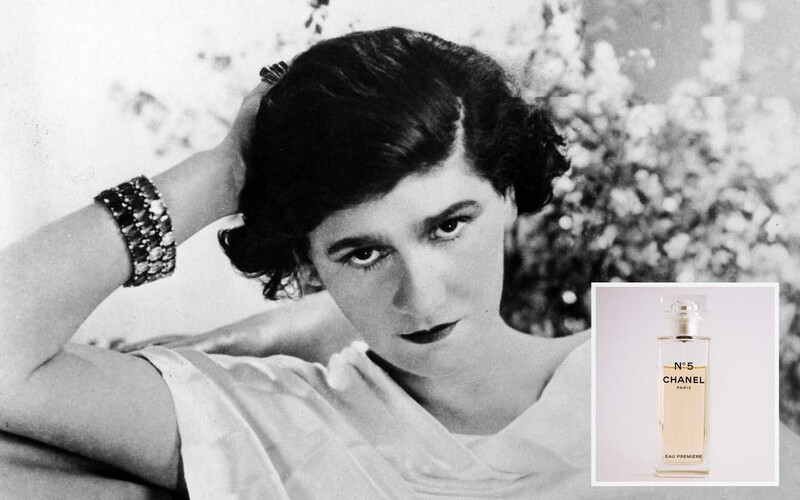 The young Chanel grew up in an orphanage in France and mastered various skills such as sewing, with the help of nuns. In an effort to make some extra income, Chanel started working at a bar as a singer. This was back at the time when women had no rights and were not allowed to open bank accounts for themselves. Determined to fight the system and succeed in life, 23-year-old Chanel met a rich man at the bar she worked at and became his mistress. She lived with him and mastered the rich lifestyle, including making powerful friends. At that time, wealthy women considered feathers, corsets, and heavy brocade fabrics to be fashionable, but not Chanel. She saw them as “vulgar” and wanted to change the way people dressed. Chanel designed comfortable sportswear and simple, chic dresses, that gained instant popularity. Soon, she was able to open boutiques that were selling products at a fast pace. Today, Chanel products are considered to be a symbol of luxury; which is why they are mostly expensive. Colonel Sanders is known for his famous fried chicken chain, Kentucky Fried Chicken or KFC. 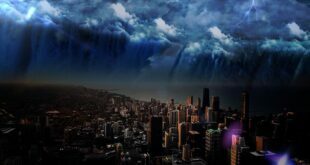 Before becoming successful in life, he also had to go through many hardships. Born on September 9, 1890 in Henryville, Indiana, a young Sanders did not get to have a normal childhood. After his father passed away at the age of 6, he was responsible for his two siblings. By the age of 10, he was already working multiple jobs such as a farmer, streetcar conductor, railroad fireman and insurance salesman. By the age of 40, Sanders was running a service station in Kentucky and fed hungry travelers. He then moved his fried chicken business into a roadside restaurant in North Korbin, Kentucky. 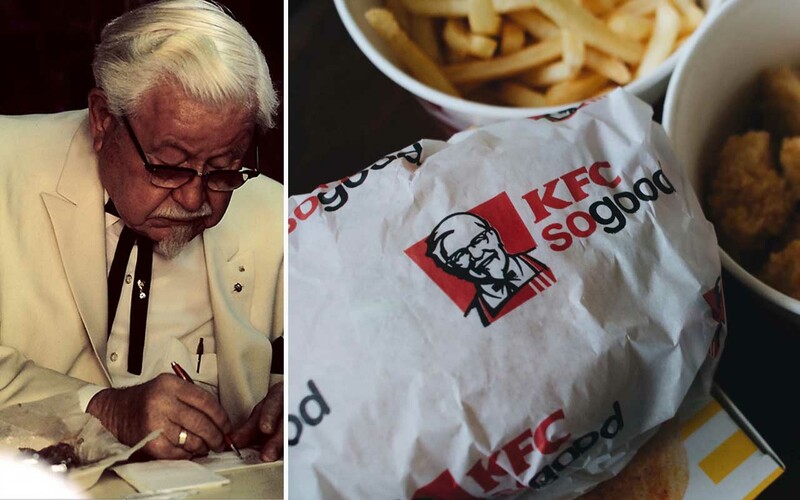 There, he experimented and mastered his famous recipe that went on to become the main ingredient of KFC. He opened his first KFC franchise in Utah in 1952 and by 1966, the company went public. In 1971, Heublein Inc. acquired KFC Corporation for $285 million and in 1986, PepsiCo, Inc. acquired KFC for approximately $840 million. Sanders died of leukemia on December 16, 1980 at the age of 90 in Louisville, Kentucky, with an estimated net worth of 3.5 million dollars.